Djirra is committed to child safety. We want all children to be safe, happy and empowered. The cultural safety of Aboriginal women and children is at the heart of everything we do. We are also committed to the cultural safety of children from culturally and/or linguistically diverse backgrounds, and to providing a safe environment for children with a disability. Child safety is a community-wide responsibility. Djirra staff and volunteers receive child safety training to ensure they are aware of the actions they should take in the event of an incident or allegation, including the type of contact that should be reported, who is responsible for reporting and to whom the report should be made.  As part of Djirra’s screening requirements all staff must have a Working With Children Check, a National Police Check, and must be able to demonstrate an understanding of Child Safety.